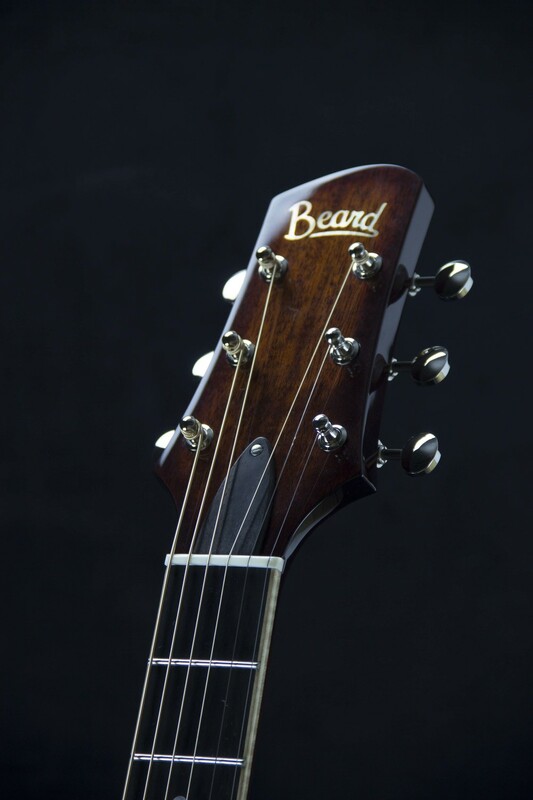 Beard Guitars new A Model acoustic. Introducing the acoustic version of the Beard A Model. 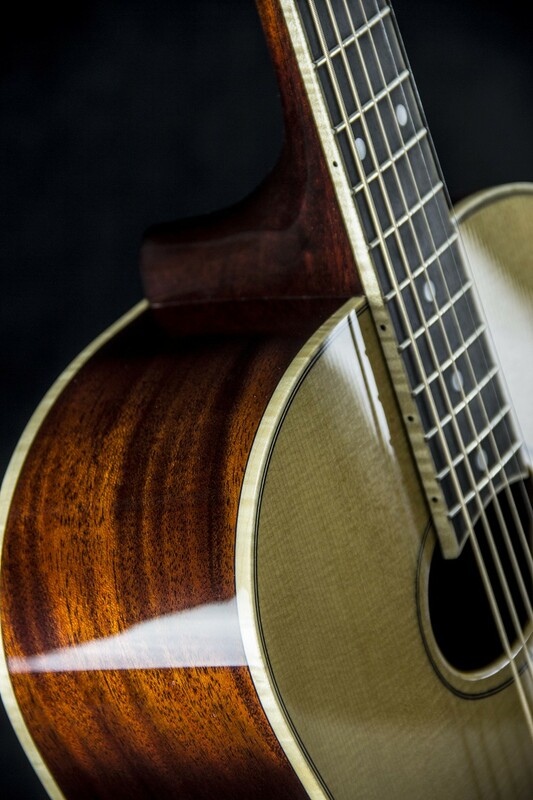 Featuring all solid woods a classic X braced top. 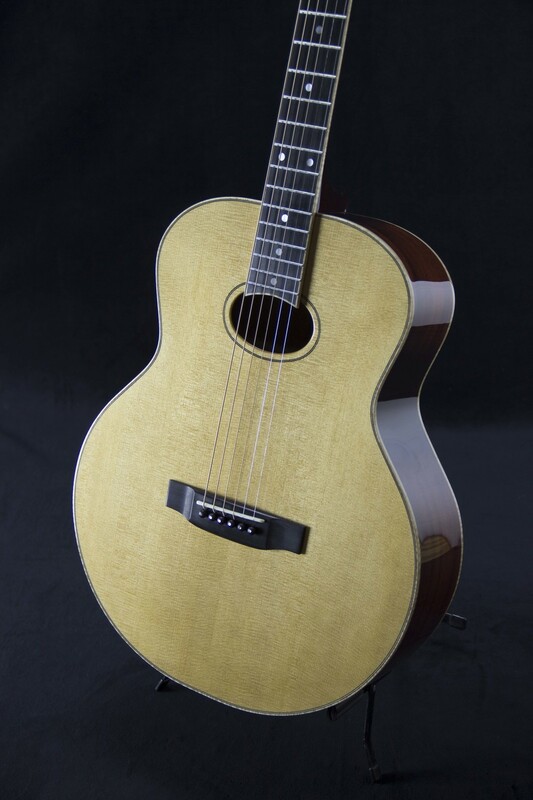 This acoustic from Beard Guitars boasts great warm tone and shes a beauty to boot! 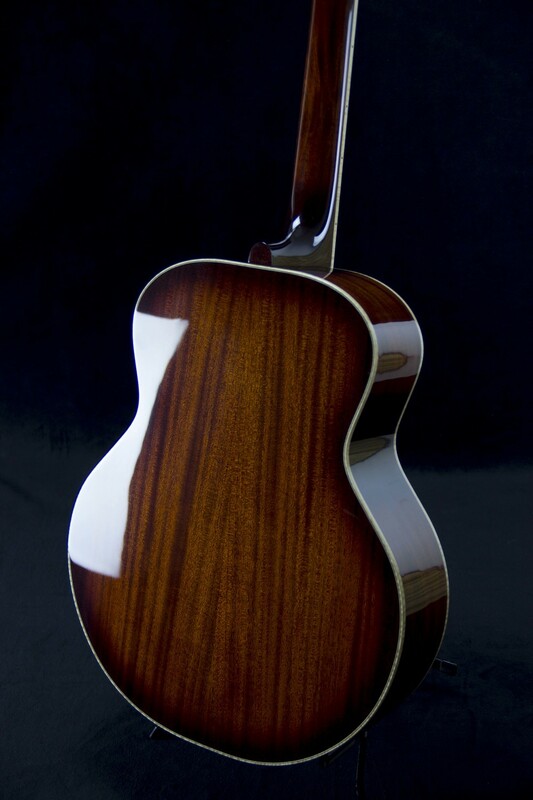 See A Model acoustic specs here.